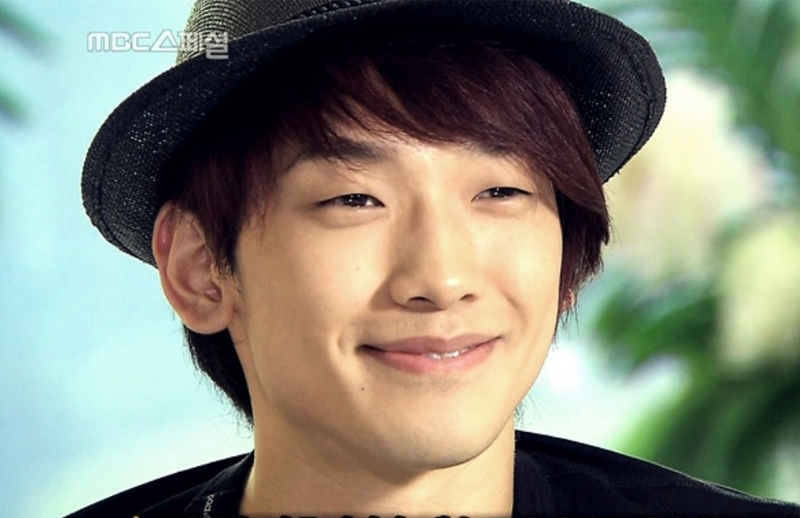 Release dates set for Rain’s “Ninja Assassin”! Ninja Assassin Behind the Scenes Training/Stunt Demo With Rain! Netizens pointed out that the line “Inside your shaking body, there spins my magic stick” was referring to the male sexual organ, while the line “I’ve felt the unbreakable limit of body shake…” was referring to a sexual act between a man and woman, and questioned the explicit lyrics used, causing Rain to become the brunt of attack. But some showed their support saying that the negativity was too harsh since the album had already passed checks. Support Rain and buy the album!